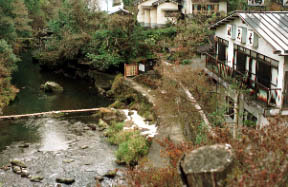 The lodge of a clear stream and the Machida river river side. 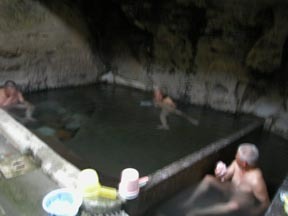 The public bathhouse of a spring out underneath, the precious hot spring which begins to spring from a base rock. 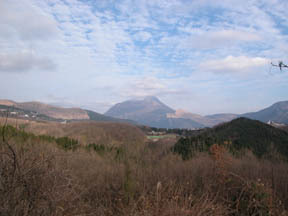 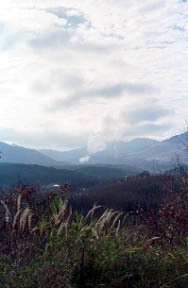 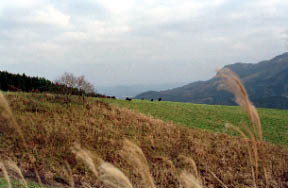 Scenery of Handa Highland and a stock farm.